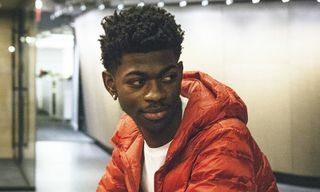 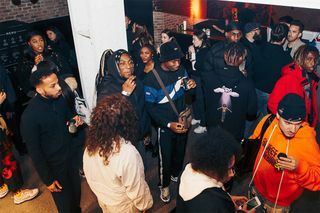 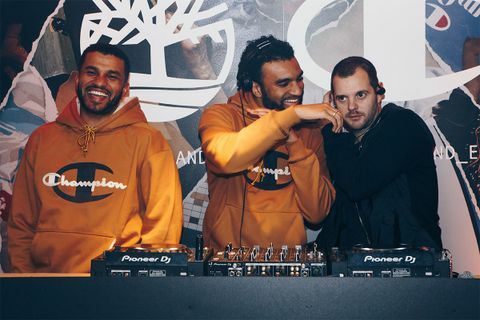 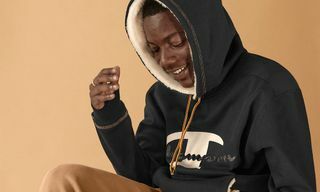 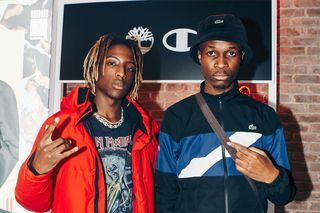 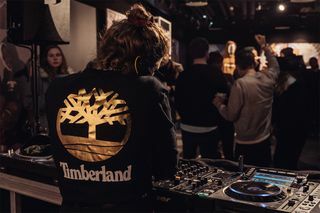 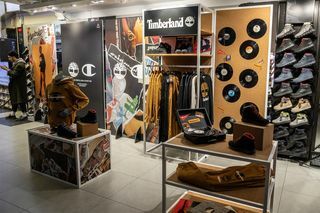 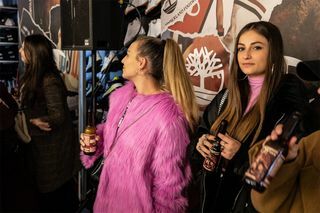 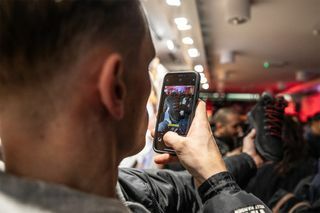 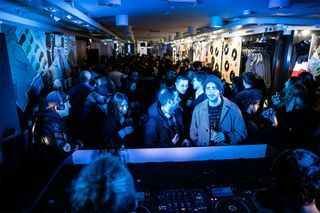 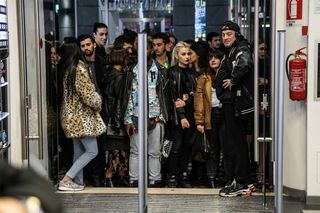 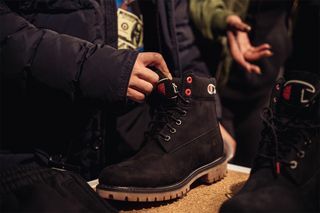 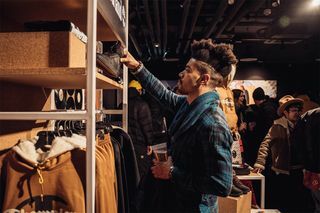 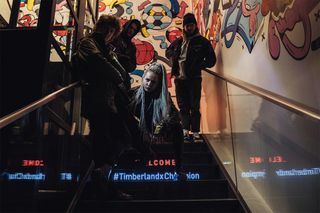 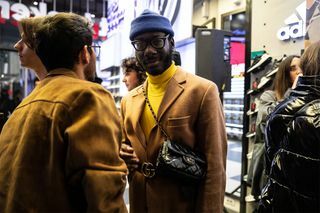 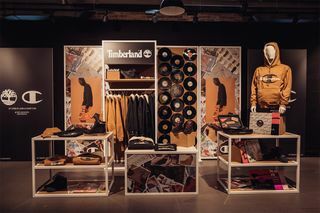 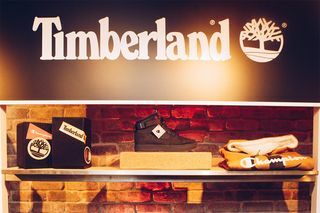 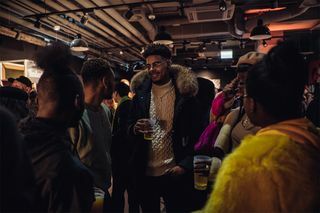 Over the past three weeks, Champion and Timberland have hit up London, Milan, and Berlin’s flagship Foot Locker stores to launch their flex-worthy debut collab with the help of artists from each city’s flourishing music scene. 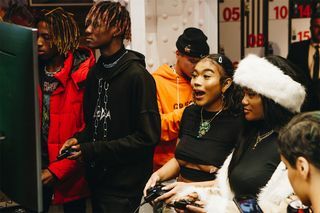 Bringing together an OG and a rising talent, the events tapped into the heritage of the two brands which is now synonymous with rappers, hip-hop legends, ravers, and punks. 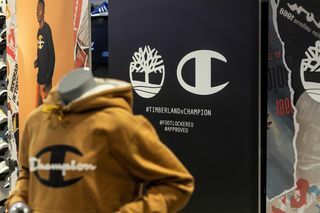 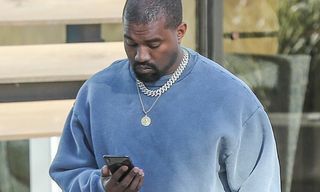 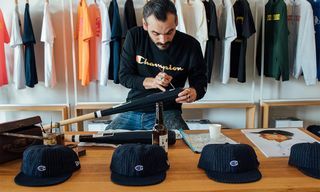 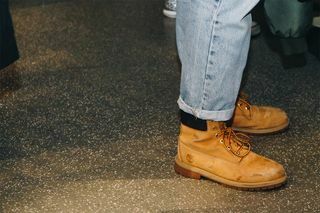 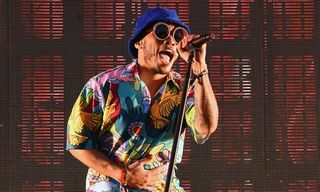 Of course, Champion and Timberland weren’t always the go-to outfitter for the likes of Biggie Smalls, the Wu-Tang Clan, or punk group Gorilla Biscuits but, it was such artists that donned the brands for their functional qualities, recontextualizing them away from sportswear and workwear origins and embedding them within music and streetwear. 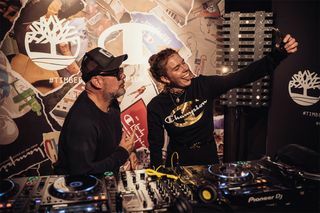 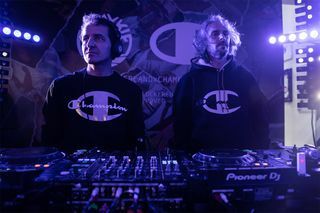 With this common thread running between the two iconic labels, it was only a matter of time until they got together and, to celebrate, brought out the DJs shaping each city’s unique music scenes. 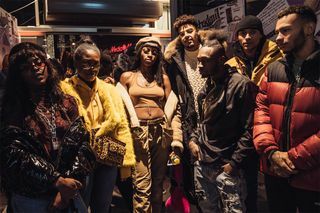 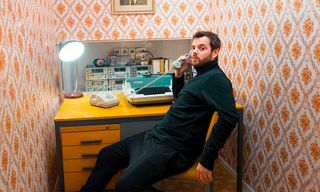 In London, British legend Mike Skinner teamed with his protégés, the U.K. underground duo Star.One, for a night of grime, hip-hop, and garage. 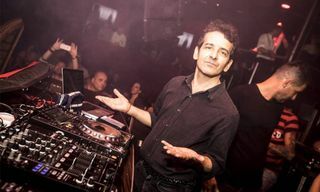 Then, way over in Milan, Italian musical heritage was front and center as Ibiza icon Leo Mas spun a masterful set alongside the “anachronistic and retro-futuristic” stylings of Dario Di Pace aka Mystic Jungle. 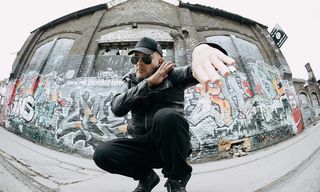 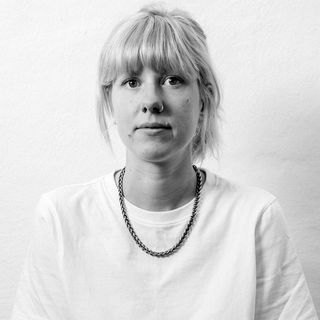 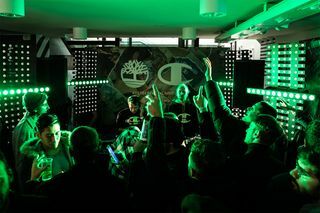 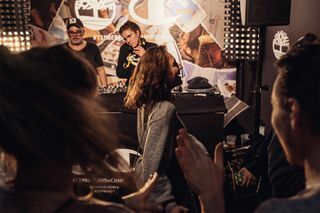 Finally, in Berlin, an evening of techno was served up as one of the city’s most pivotal figures on the genre, Westbam, merged his historic sound with the homegrown blend of soulful house and techno beats that Berlin-born DJ Meggy brought out. 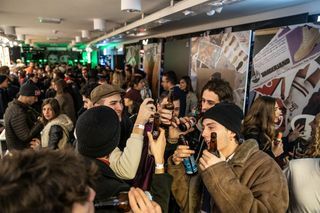 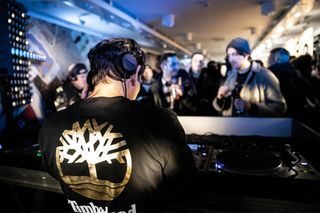 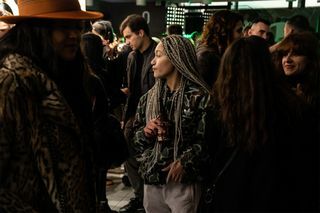 Across all three banging nights, both brands’ steezy silhouettes were flexed by the DJs and on display for people to check out between drinking, dancing, and fit flexing. 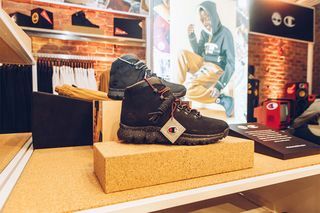 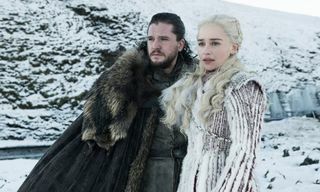 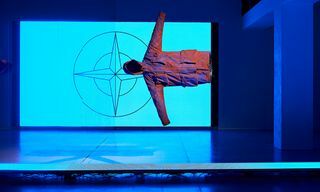 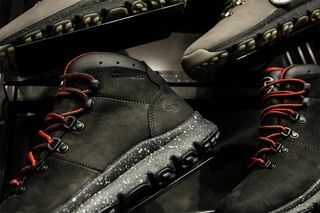 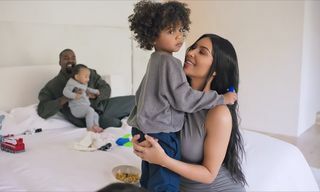 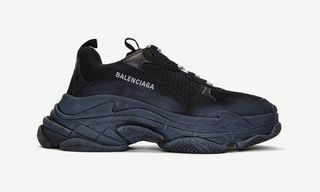 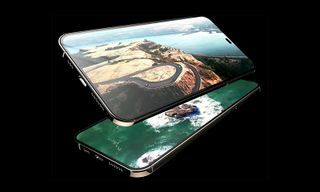 Spread across two drops, we peeped everything from classic Champion joggers and fleece-lined hoodies adorned in the brands’ gold-hued insignias to pairs of speckle soled World Hiker boots and reimagined nubuck-ripstop Field Boots. 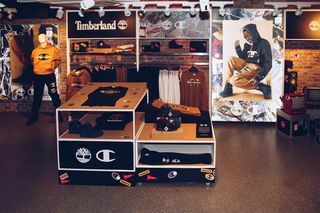 Check out the artists repping the new collab in the images above, and then head to Foot Locker to cop the collection.